The Watertown Police Foundation is a tax-exempt Section 501 (c)(3) organization. 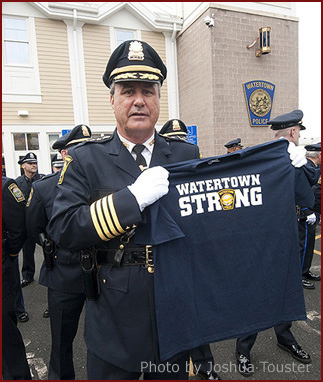 Help us to honor them with a "Watertown Police Strong" T-shirt! © 2019 Watertown Police Foundation, Inc. All rights reserved.